If you sit next to me in a movie theatre with a big jug of popcorn, I can guarantee I’ll be eating at least 75% of it. I am just that obsessed with that crunchy, salty taste. The standard movie treats like popcorn and candy are great, but what about other food? I’ve snuck in burritos, pasta, chips and salsa, smoothies, crackers and hummus, and even fruit. I always just feel a little better about myself when I’m popping raspberries instead of popcorn. 3. In another bowl. combine lemon zest, eggs, oil, milk and sour cream until smooth. 7. 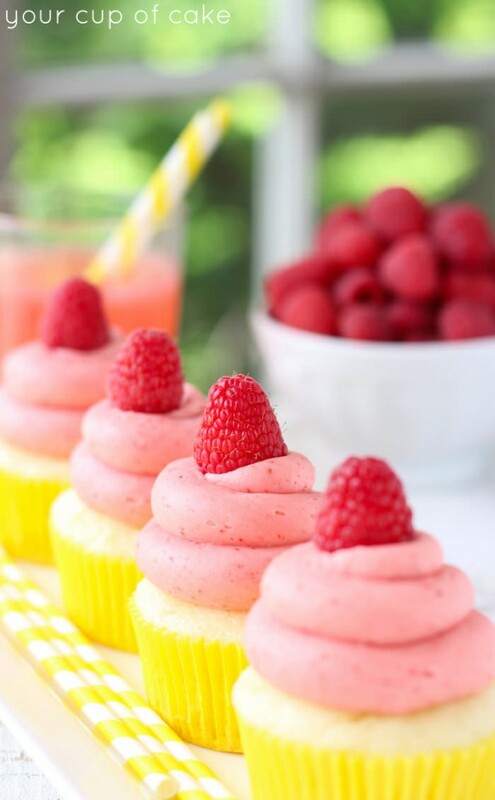 Raspberry Frosting: Beat butter until smooth. Add crushed freeze dried berries (sifted to remove seeds) and beat again. 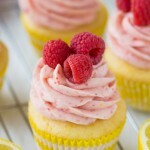 Add lemon juice and slowly add in powdered sugar until you reach your desired consistency. 8. 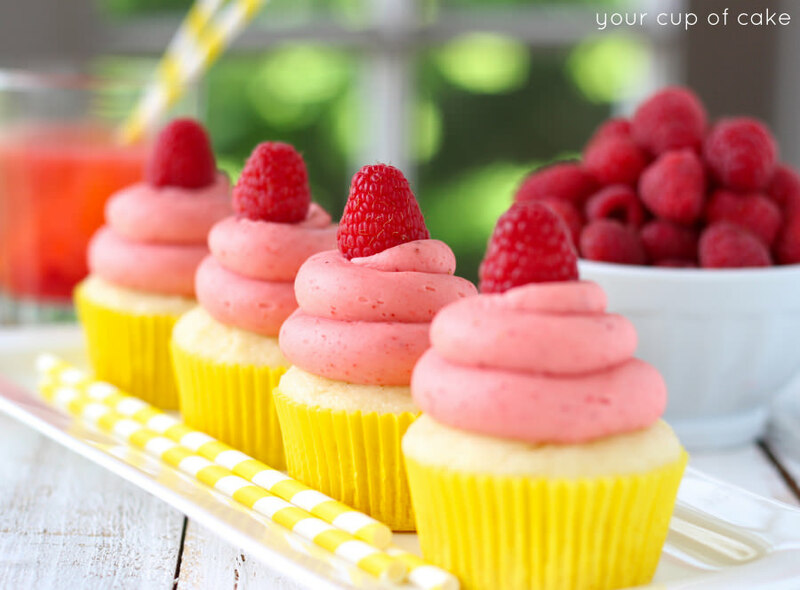 Pipe onto cooled cupcakes and top with fresh raspberries. 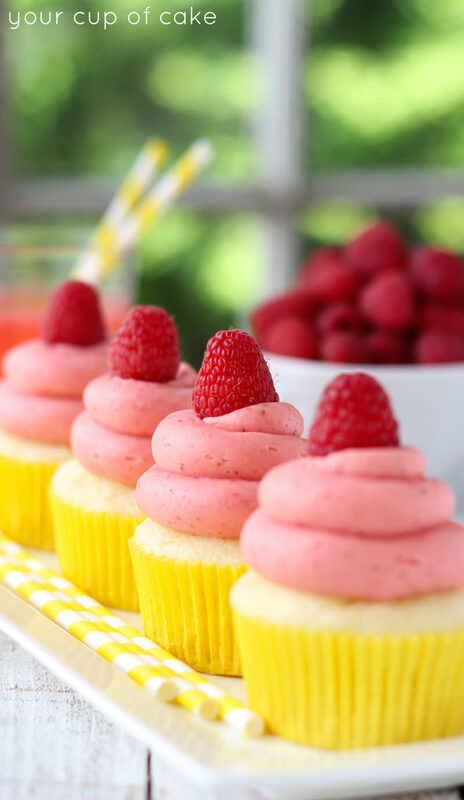 Topping cupcakes with raspberries is seriously my favorite decorations, they always look so cute! 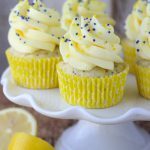 PS: these gorgeous yellow greaseproof liners are from Sweets & Treats! 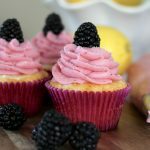 Our Kneaders here in town has been selling Raspberry Lemonade cupcakes and my friends are asking me to make some, so thank you for the recipe. Now they won’t have to go pay for Kneaders high priced cupcakes, they can have my free ones. 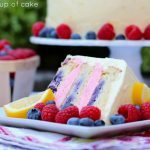 Ooooh I must try that freeze dried berry frosting! I bet it is sooo flavorful and creamy, dreamy!! Made these yesterday as a trial run for my son’s grad party. They were amazing and will be made for the party next week. I love your recipes! Hey Lizzy, these look delish. I absolutely want to try them. Do you think that you could maybe do smoothies or popsicles? Thanks. 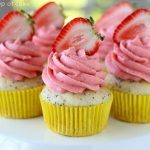 Also, I really miss your posts, but great job with the cupcakes. I haven’t been getting Lizzy’s recipes for about the last week and they aren’t in my junk file. Is she on vacation or something? I love these recipes. Sorry! I’ve been working another job this summer! 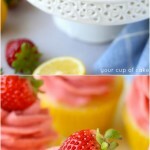 I have posts that are done and photographed I just have to type up the recipes! 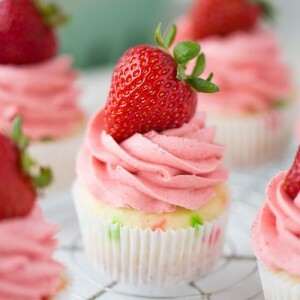 Hi, just wondering how many cupcakes this yields? I feel like I read it, but I can’t find it now! Hoping to get at least 24 cupcakes, is this enough mix and frosting? Thank you for the awesome recipe, so excited to try! 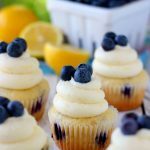 Kay – I just made these tonight for a Labor Day picnic tomorrow, I got 21 cupcakes. I may have gotten a full 24 if I had used an electric mixer and whipped that cake batter, but the recipe states to simply stir it together. Made the frosting as per the recipe using 3 c. powdered sugar, had to add about 2 T. milk to fluff it out a bit because it was pretty dense, and it frosted my 21 cupcakes. I did not, however, pipe that frosting into that tall tower shape. You’d probably have to double your frosting recipe if you wanted to go that crazy. 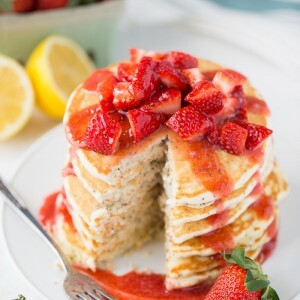 It is a nice tart frosting, so I think it might be toooo much if you towered it up like that. Pretty, but maybe too much. Just my opinion tho 🙂 Hope that helps you plan out your recipe. They are D.E.L.I.S.H.!!!!! Great way to end our summer BBQ picnic! 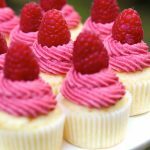 Does anyone know where to buy freeze dried raspberries in Mississauga, ON? If not, is there a replacement for it? You can use some raspberry seedless jam! How do you sift our the seeds from the raspberries? And can I make this into a cake instead of cupcakes?